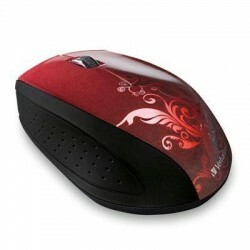 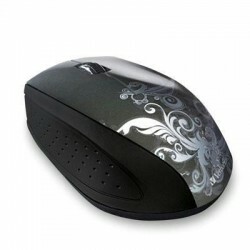 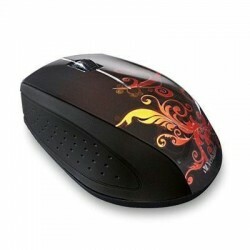 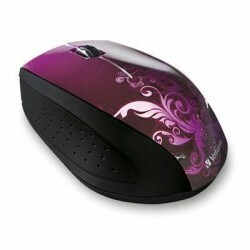 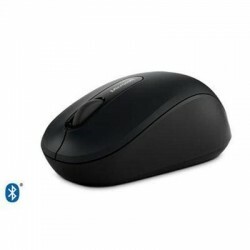 Input Devices Wireless There are 63 products. 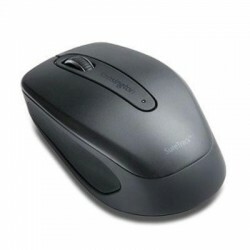 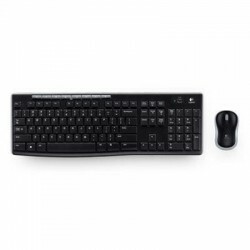 Logitech Wireless Combo MK270. The reliable wireless combo with the tiny Logitech Unifying nano-receiver. 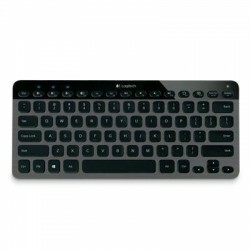 Introducing the Logitech Bluetooth Illuminated Keyboard K810 - performance shines through in style. 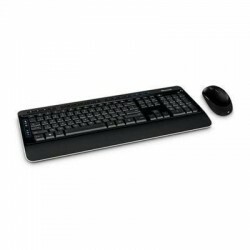 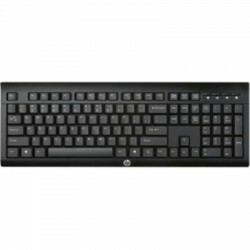 Enjoy sharp bright backlit keys and one touch easy-switching between Bluetooth devices.